An investigation is underway into a house fire in suburban Homer Glen Friday. HOMER GLEN, Ill. (WLS) -- An investigation is underway into a house fire in suburban Homer Glen Friday. An explosion was also reported. 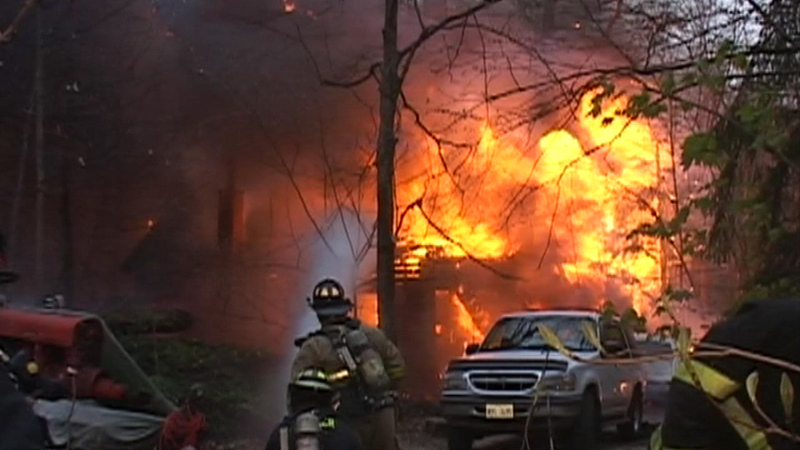 The flames destroyed the home, but the family who lives there was not hurt.